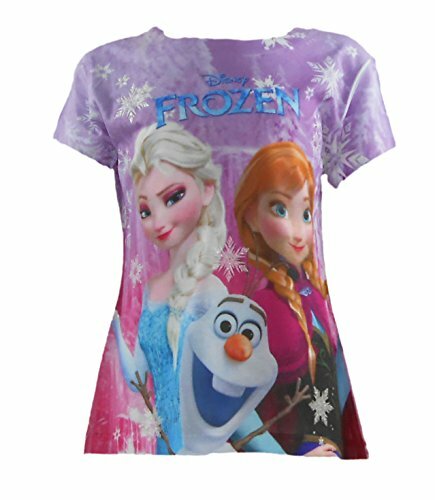 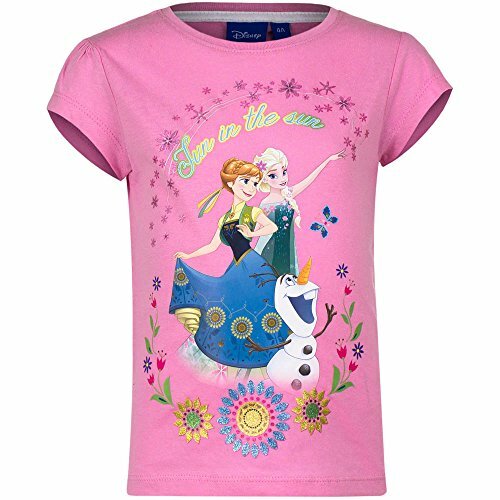 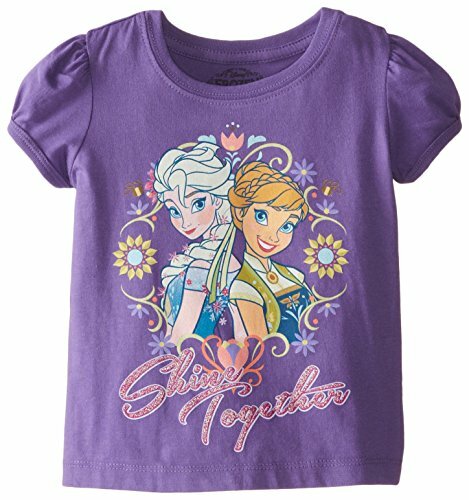 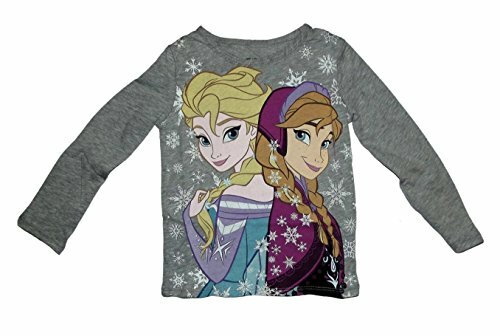 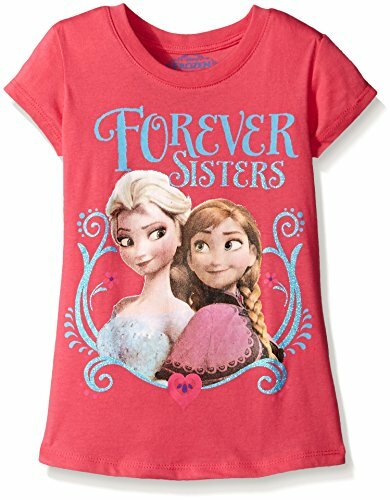 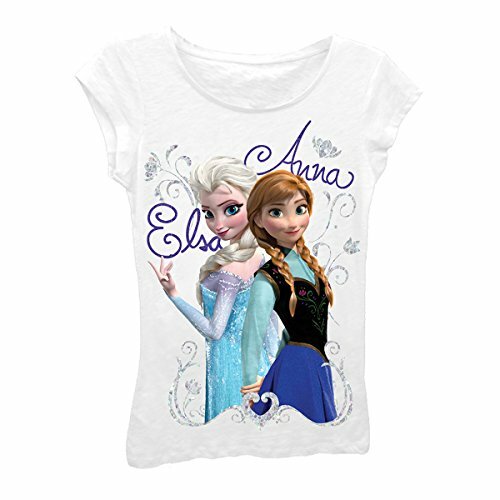 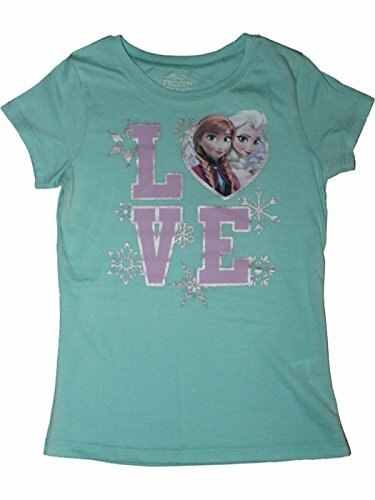 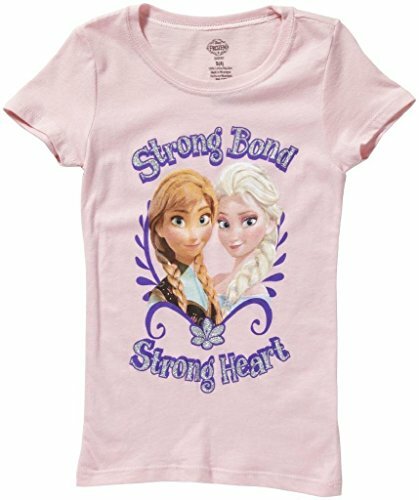 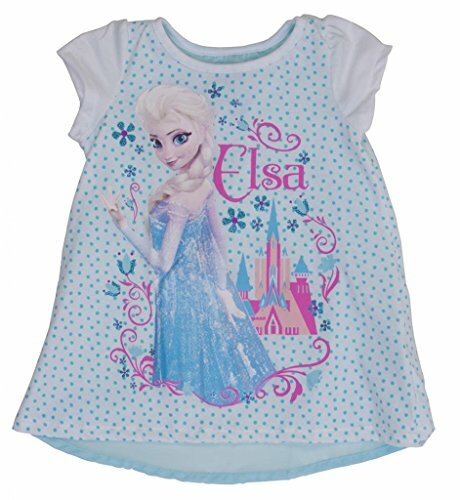 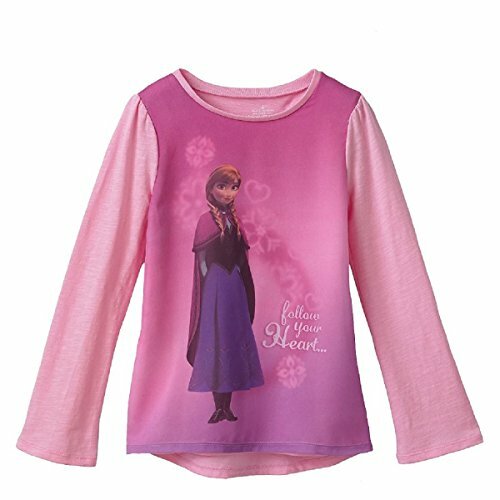 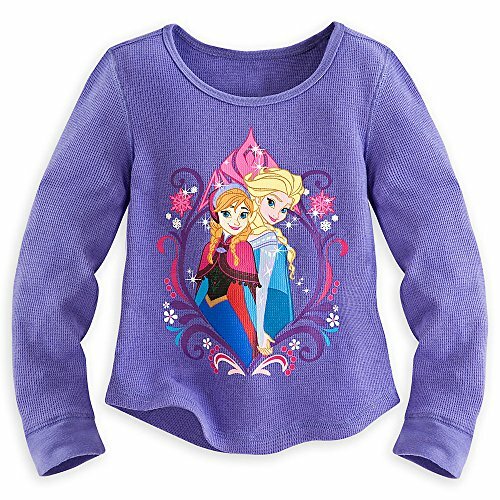 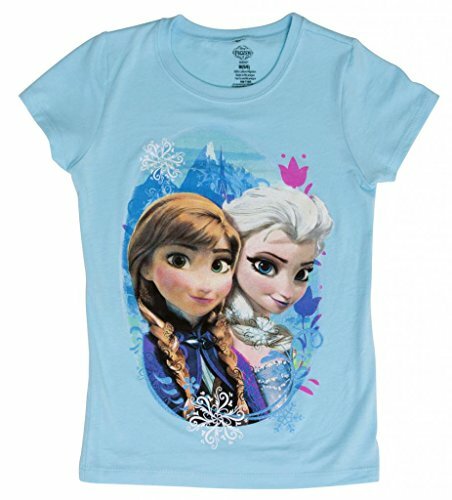 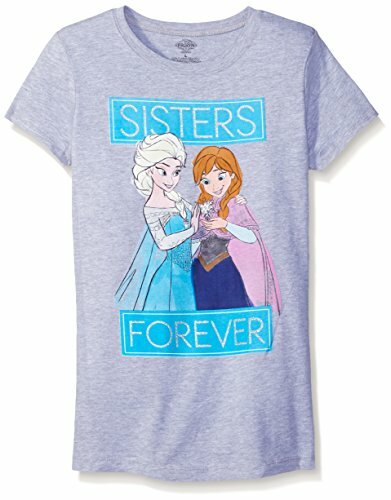 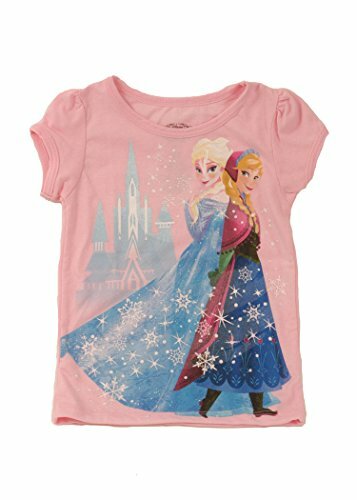 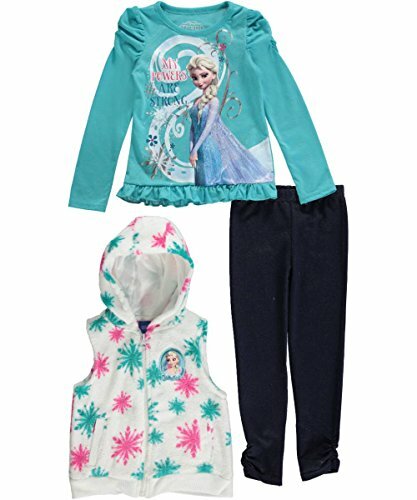 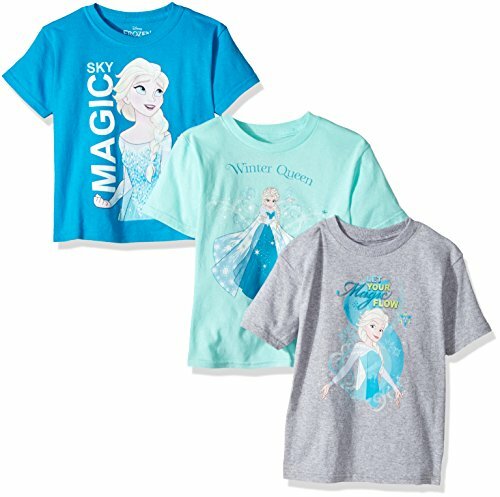 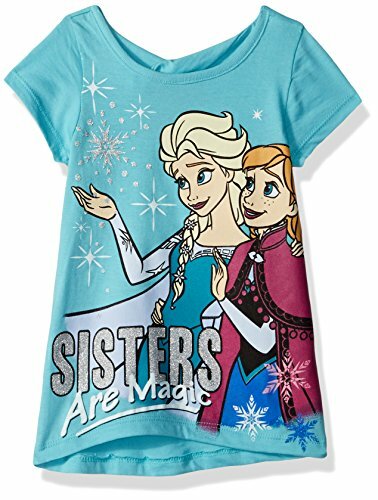 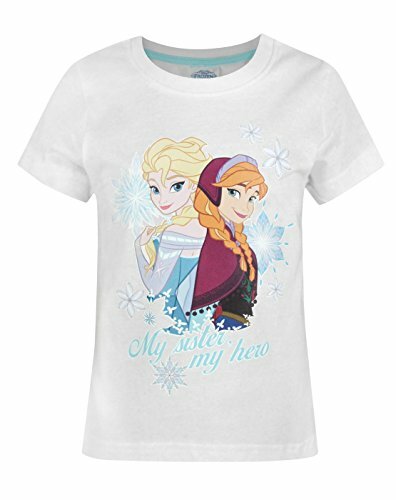 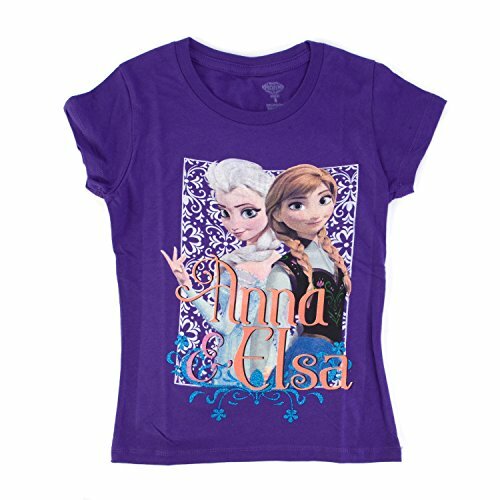 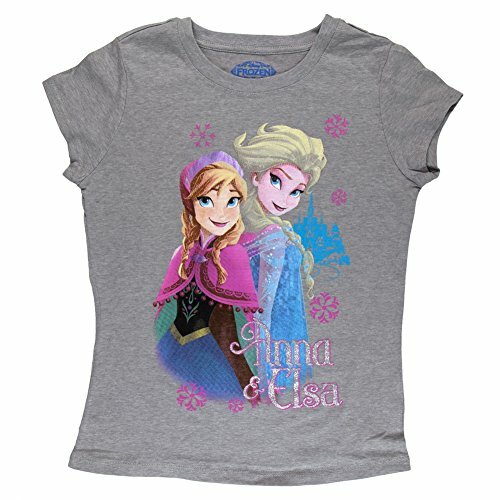 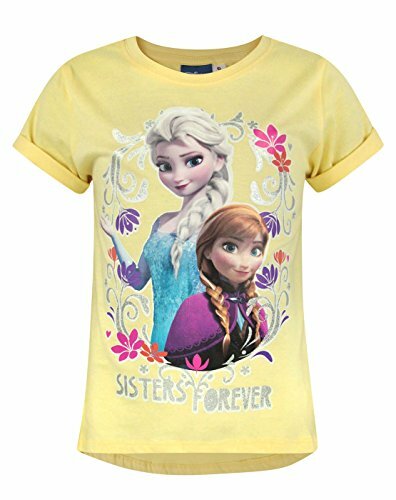 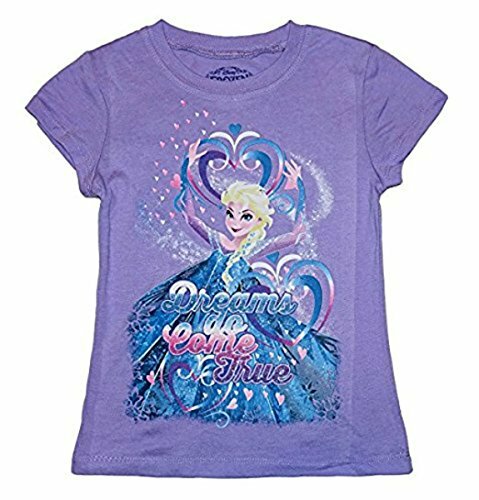 Here is a selection of beautiful Frozen t-shirts and tops featuring princess Anna and her sister Elsa the Snow Queen. 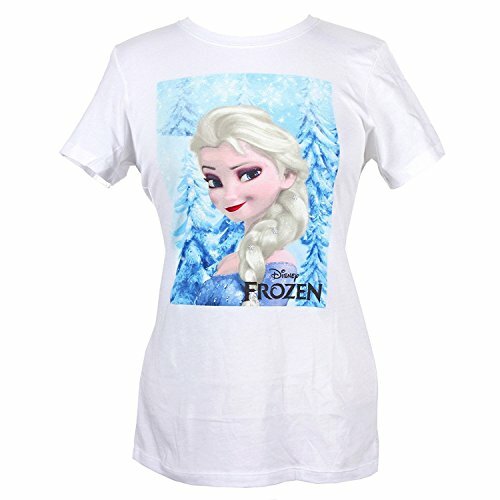 The printed tees will make More... a great gift for anyone who loved this Disney movie. 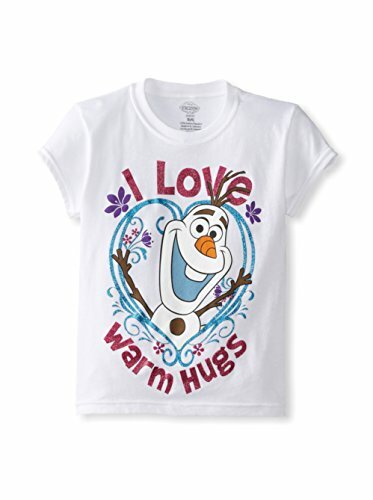 Check out the Olaf tshirts too! 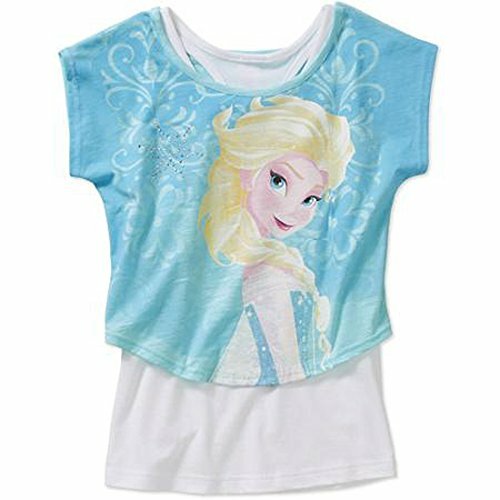 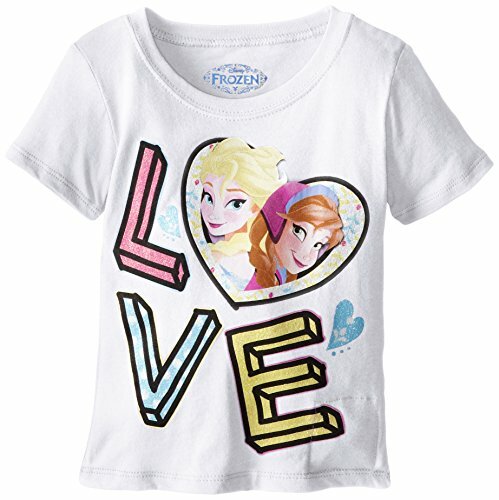 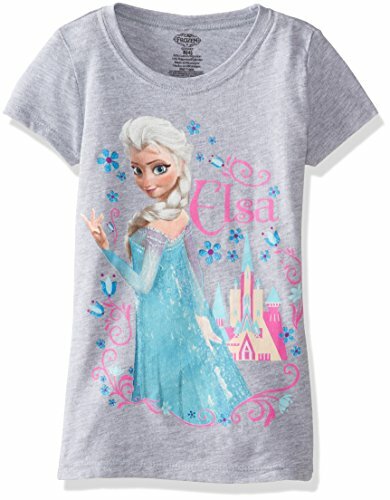 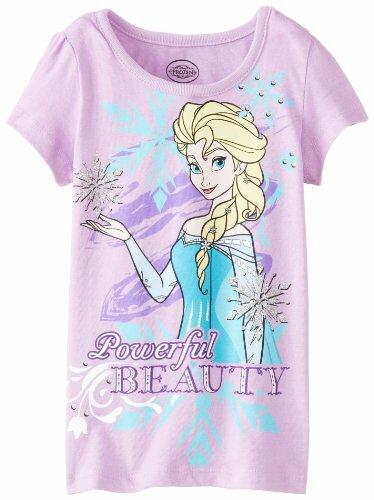 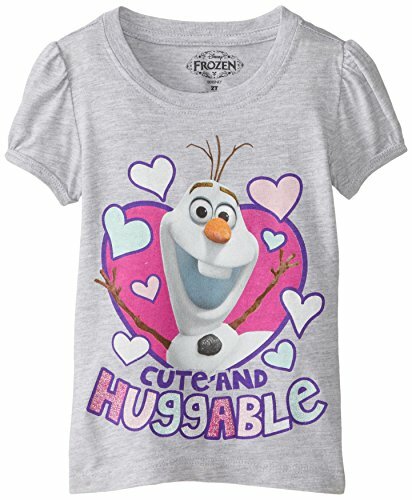 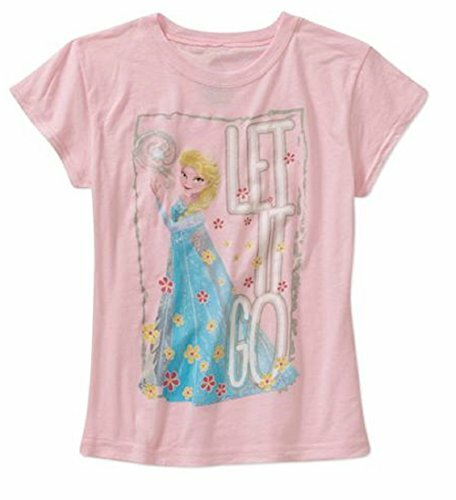 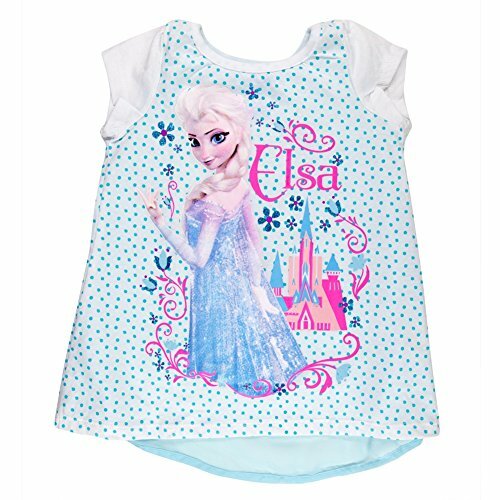 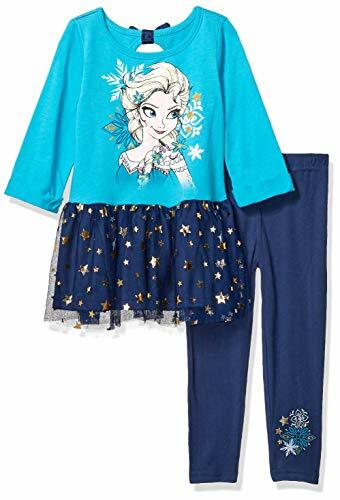 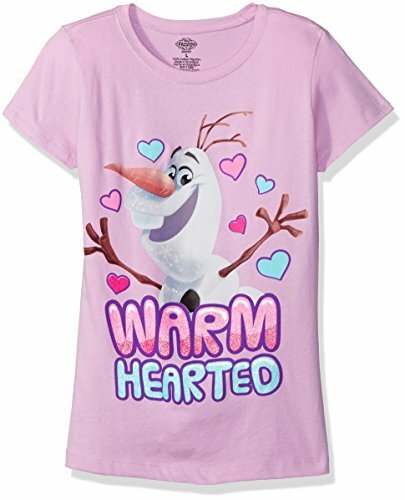 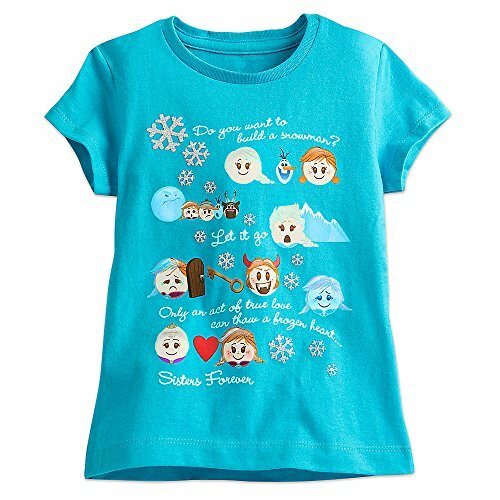 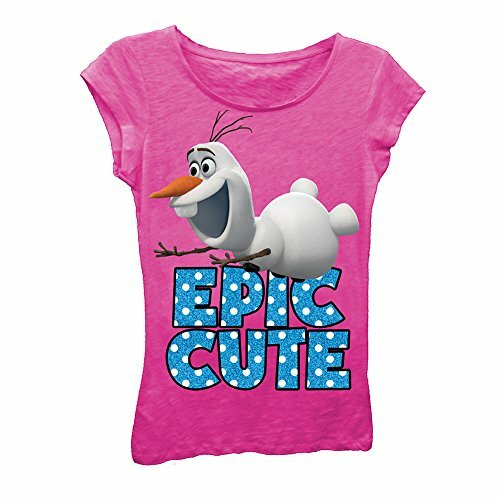 Let it go and get one of these cute Frozen tees for the special girl in your life. 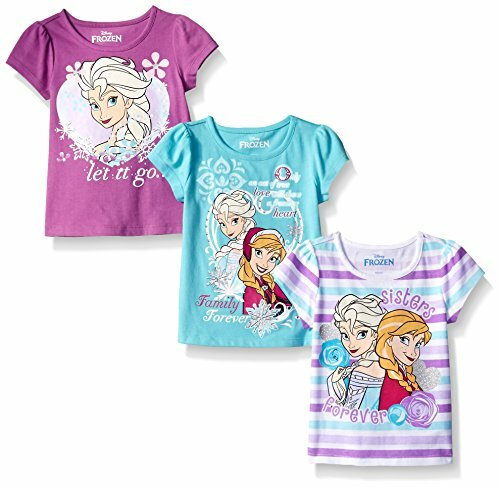 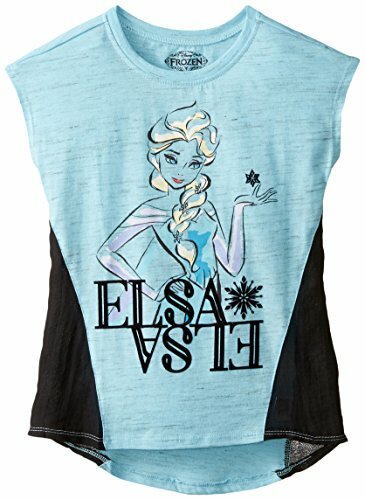 Get Ready for Spring with Frozen T-Shirts!